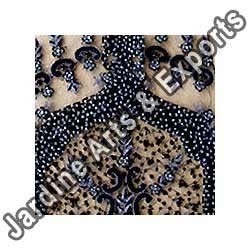 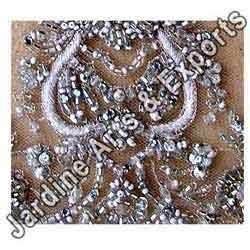 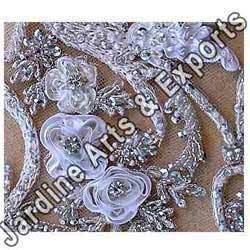 Jardine Arts & Exports is a prominent name engaged in the design and supply of embroidered unstitched material of premium quality. 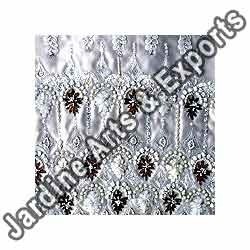 As a company we have been able to carve a niche for ourselves owing to our superior quality standards, on time deliveries and unique designing. 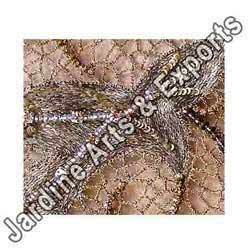 Committed to achieve excellence in our products and services, we have adopted stringent quality control standards to ensure delivery of only high quality and zero-defect products to our customers. 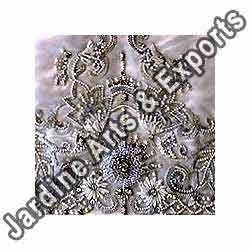 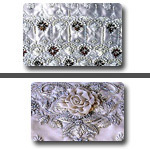 Over the years we have been able to maintain our strong positioning as a company that is known for delivering unique pieces of embroidery whose duplication of which is not possible. 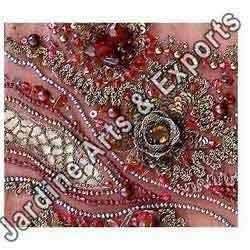 Established fashion boutiques placed in the US are one of our important customers that always look to us for their various requirements.